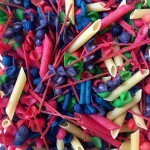 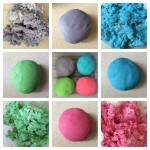 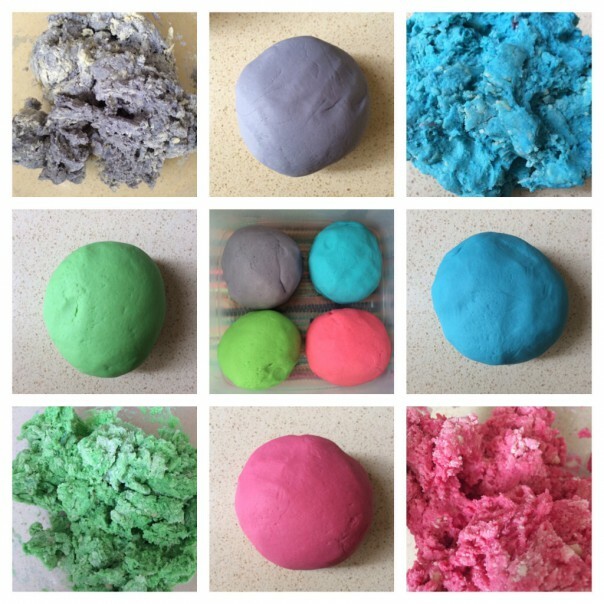 Fed up of buying play dough only for it to get left out and wasted along with your money too? Make your own and you’ll never buy it again. 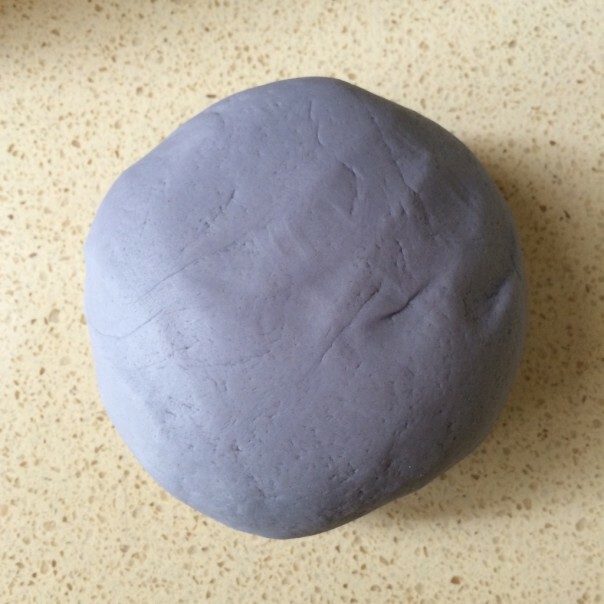 One quantity of this recipe makes 820g of play dough. 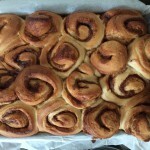 I made 4 lots and it cost just over £4, so just about £1 per quantity of the recipe. 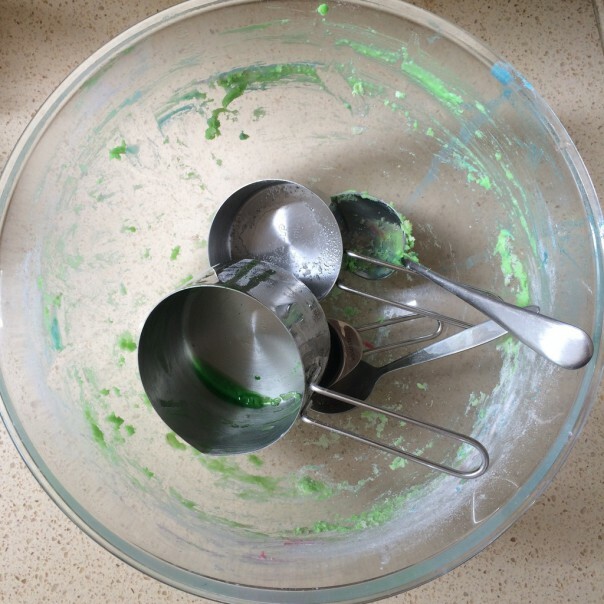 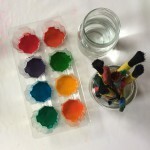 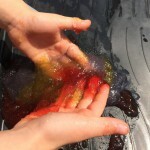 Put everything except the water, food colouring and glycerine in a bowl and mix. 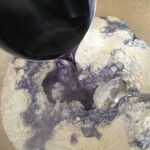 Add the food colouring to the boiling water and pour into the flour mixture gradually until it becomes a sticky dough. Add the glycerine (I didn’t use any). 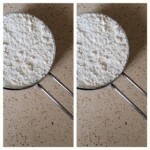 Cool slightly then tip onto a work surface and knead vigorously until it becomes a smooth dough. 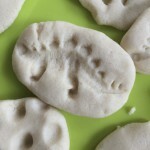 Thanks to the Imagination Tree for this wonderful no-cook recipe. 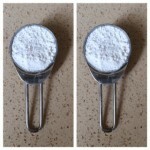 2 tablespoons cream of tartar. 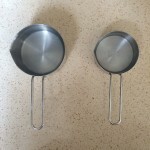 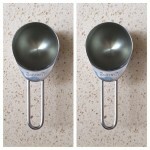 Up to 1 ½ cups boiling water. Put everything except the food colouring and boiling water in a bowl. 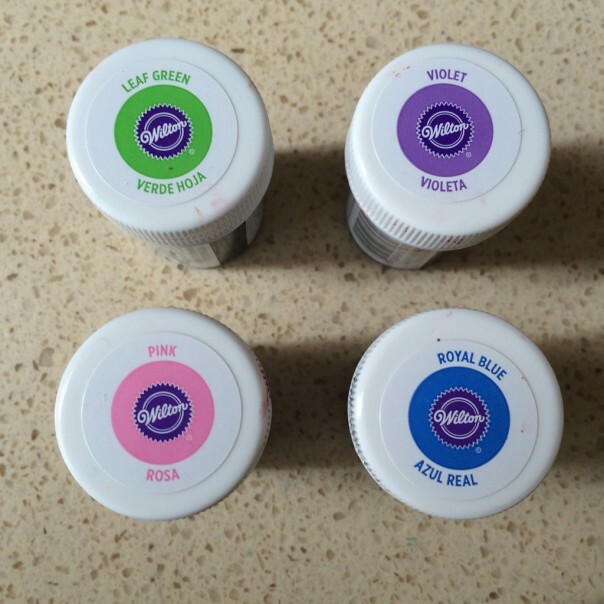 Choose a colour and add to the cup of boiling water. 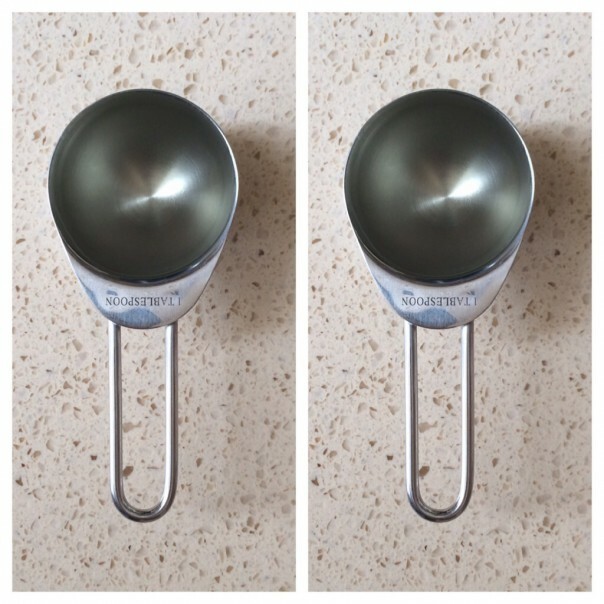 Stir to dissolve. 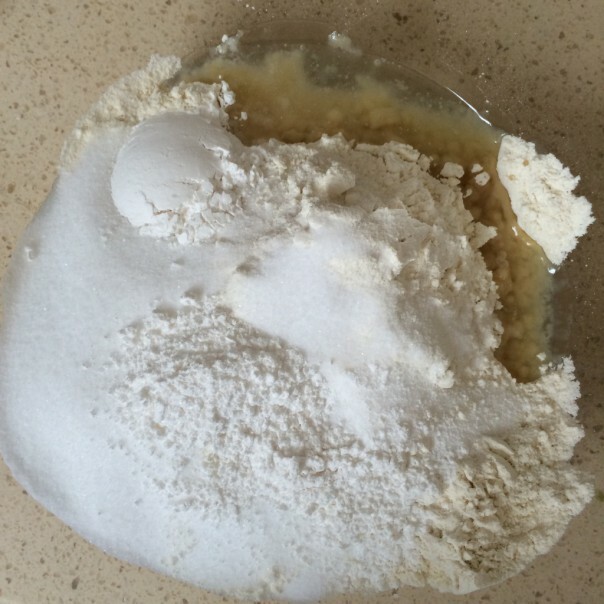 Pour 1 cup of boiling water to the flour mixture. Mix to a sticky dough, adding water from the ½ cup as needed. 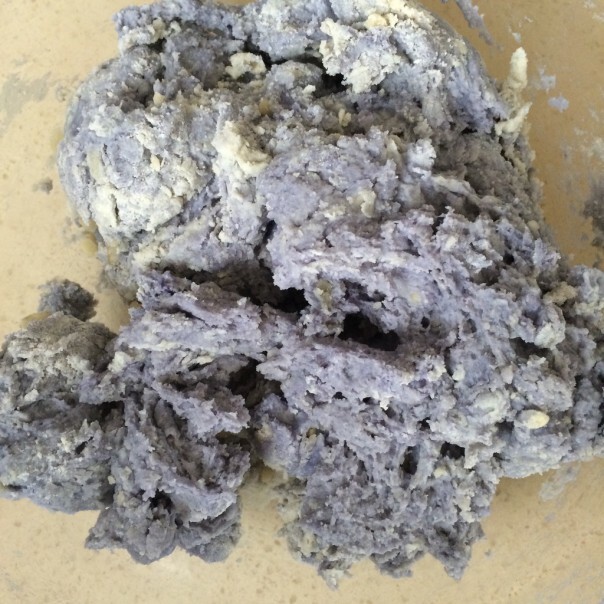 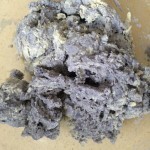 What the dough should look like once mixed. 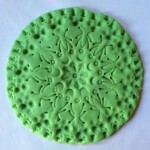 Leave to cool slightly then tip onto a work surface. Knead the dough vigorously until the dough is smooth. 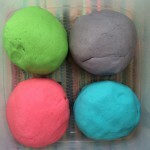 I made 4 quantities of play dough. Store in an airtight tin/container for up to 6 months. 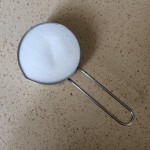 This recipe is so easy and you only need a few utensils and equipment, hardly any messy clear up.